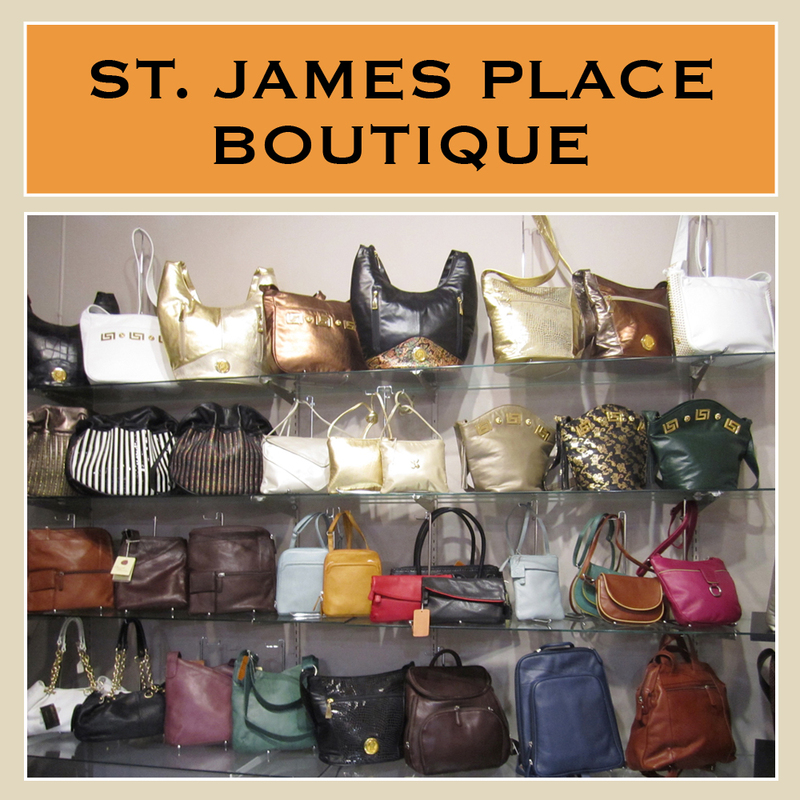 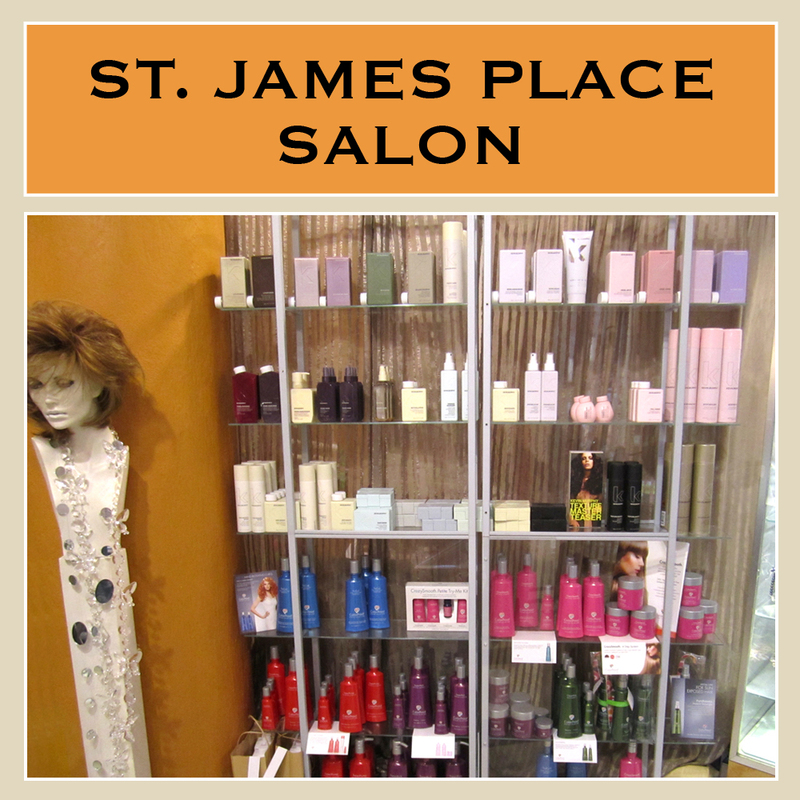 St. James Place boutique is having a HUGE Summer Blowout Sale!!! 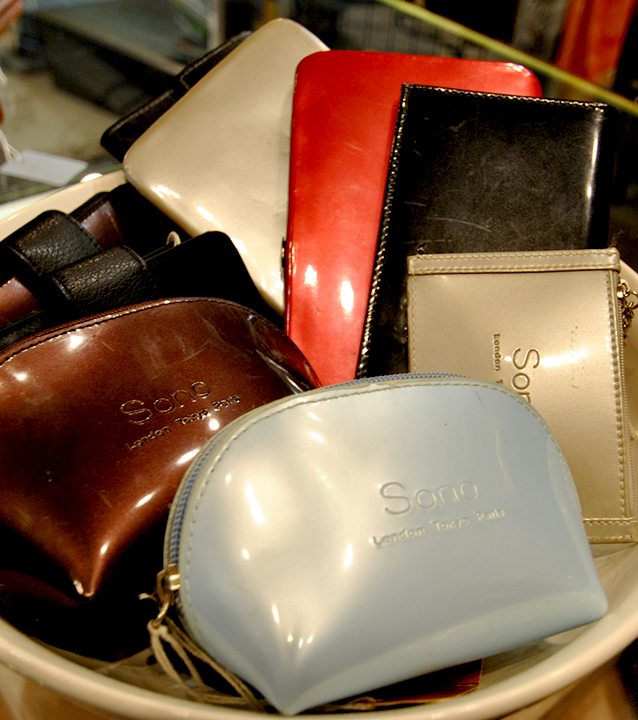 50% OFF ALL handbags, clutches, carry alls, laptop cases, notebook covers, wallets, business card holders, agenda covers, phone cases, etc. 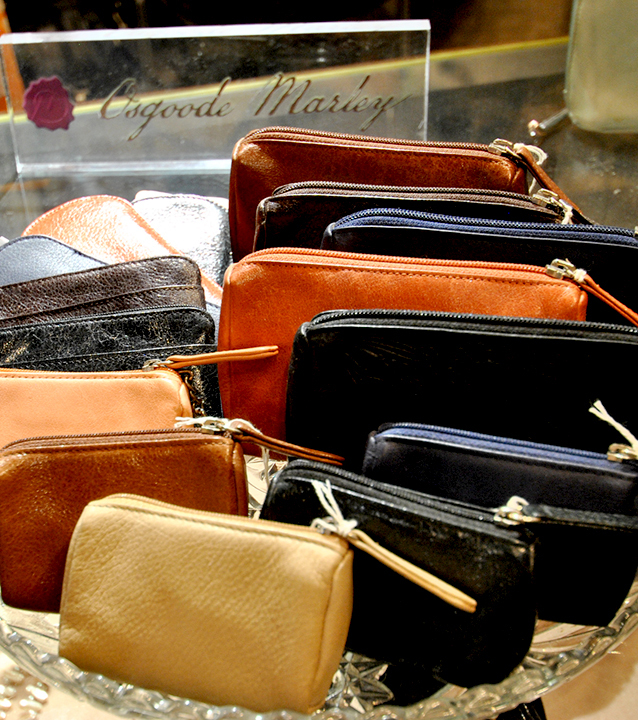 Mention this ad to receive discount pricing on all luxury leather goods.